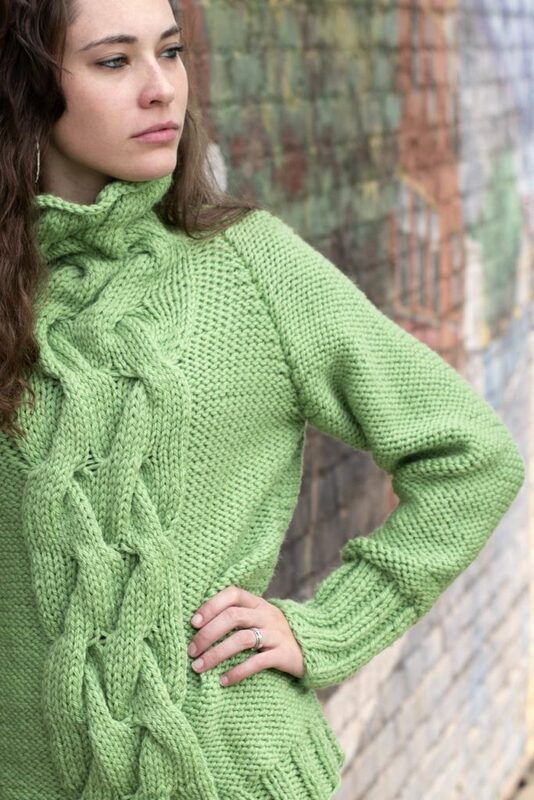 Free ladies cabled sweater knitting patterns! 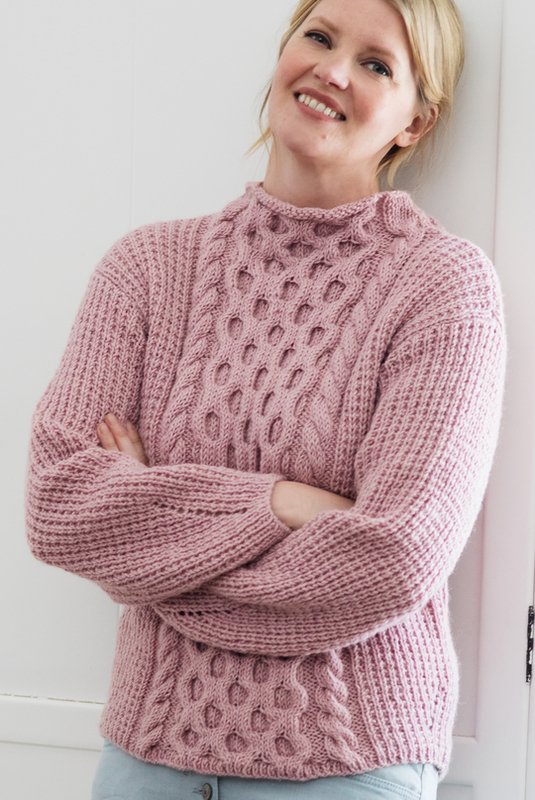 Beautiful pullover sweater to knit for women, all absolutely free! From easy cable designs to complex cables for the more experienced knitter to really sink their teeth into. See more sweater knitting patterns.